S&S 113 that's been upgraded and tuned by one of the best bike mechanics in the southeast. All hidden cables and wires with breakers. Also just had the inside of the gas tank cleaned, treated and installed the Caswell Tank sealer/liner along with a full service and tune and new Harley battery. 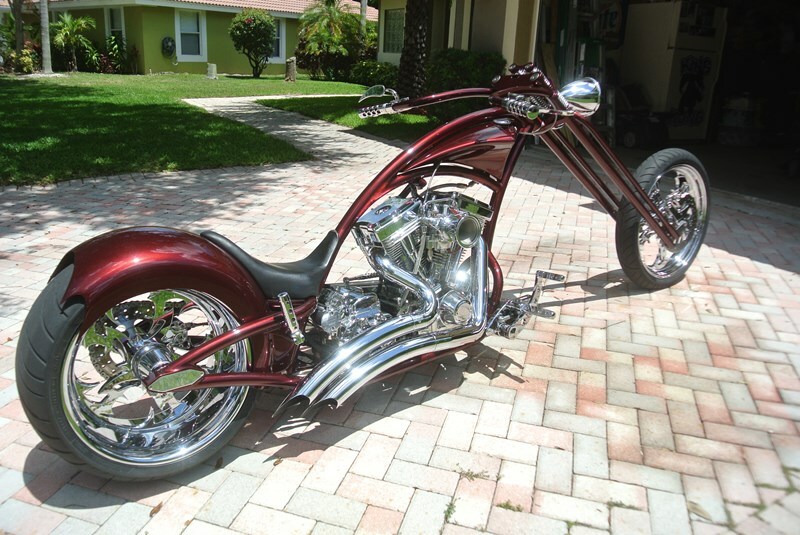 Highly maintained chopper that has been garage kept and covered. It has never been layed down and it has never been in any type of accident. Paint has a few little minor chips and blemishes from riding but still looks really good. 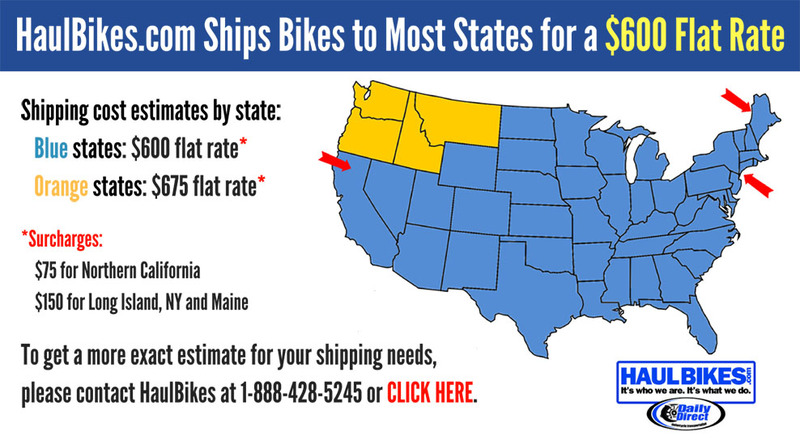 Over 40K invested in bike. This is a fun bike to ride and gets a lot of looks. Buyer is responsible for pickup or arranging shipment after funds have cleared.